Old Hollywood gets a modern upgrade with this masculine centerpiece. Debonair and charming, the Aris has a simple streamlined design that really appeals to the senses. 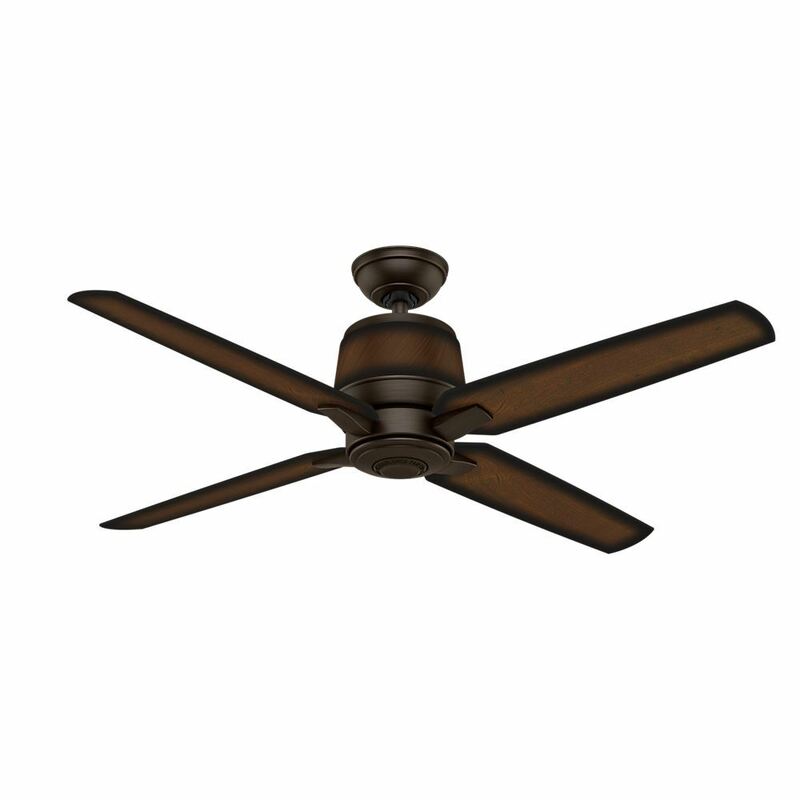 With wood-tone finishes dipped in film and burnished to perfection, this fan will strengthen and elevate the rest of the room with ease.